In prospect of her upcoming album ‘I Told You I’d Tell Them Our Story’ in September on hfn music, Danish singer and Lydmor announces the third single & video ‘四 Claudia’, due for release July, 27th. Lydmor is Copenhagen based Jenny Rossander, an electronic producer, composer, singer, writer and general troublemaker. Now she’s about to release her new solo album “I Told You I’d Tell Them Our Story”, a multi-layered piece of modern electronic pop music. 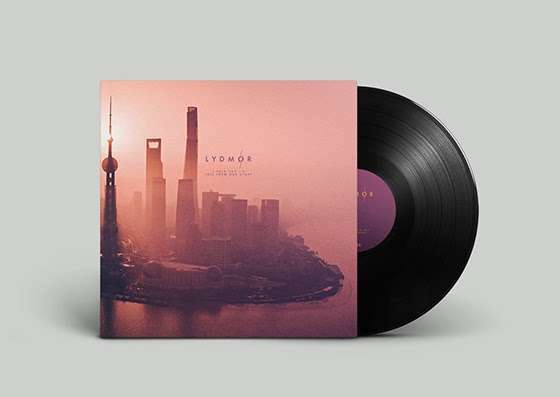 In her sounds and with her words, Lydmor captures a reflective description of her surroundings and invites the listener to follow her on a very personal journey. “I Told You I’d Tell Them Our Story” is a rite of passage captured in intense moments experienced on the edge of the world and on the edge of oneself. Lydmor lived in Shanghai for several months in 2016 and the Chinese metropolis inspired her to completely redefine her artistic expression. 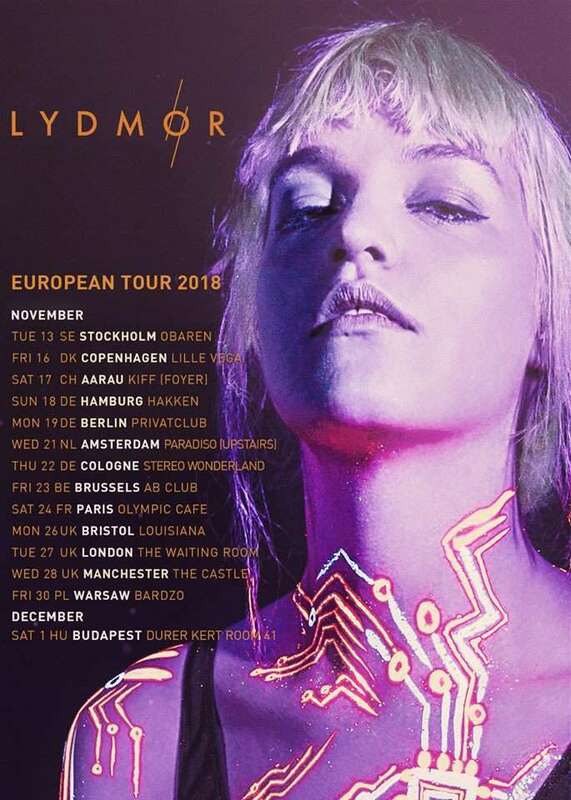 Following on from the album release Lydmor will bring her energetic and sometimes rowdy neon-live show to venues across Europe on her first European headliner tour in November 2018.